In proud partnership with Helmut Zepf Instruments. 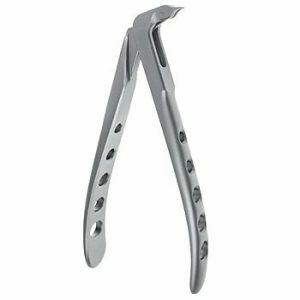 Laramie Medical Solutions is a Company dedicated to supplying high end surgical instruments to the Dental Market. 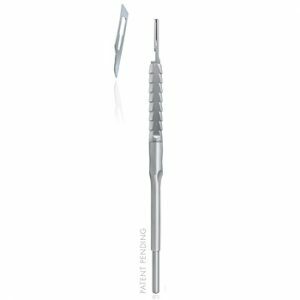 We only stock the most innovative and functional dental instruments of the highest quality. We are proud to have partnered with German Manufacturers, Helmut Zepf Instruments, to launch our latest product range. Who is Helmut Zepf Instruments? 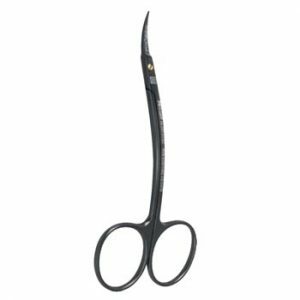 Helmut Zepf Instruments established in 1921 is renowned for superb top level workmanship. 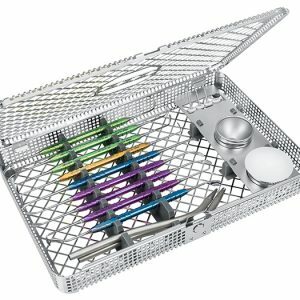 Founded in Tuttlingen, Germany which is recognised worldwide as the Global centre for the crafting of surgical instruments. Helmut Zepf products are used in over 40 different countries around the world and on all 5 continents. 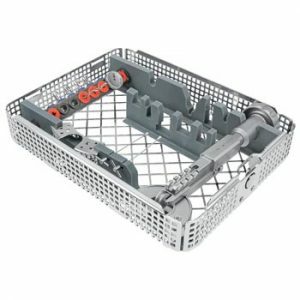 Our products can be purchased from individual instruments to sets with or without wire mesh baskets at a price performance ratio matched by none. Not only are the instruments innovative and ergonomic in design, but all instruments can be signed, personalised or bespokely labelled numerically by laser or inscribed in any other way according to the customers wishes. Repairs, manufacturing of special items and modification of known models can all be incorporated into the service Laramie provides in partnership with Helmut Zepf. Complete Set consisting of double ended Lucas Scraper, 3 curved Luxa tools and 3 straight Luxa tools. 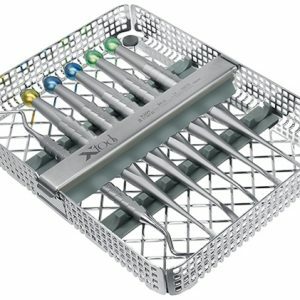 The ZEPF X-Tool Tray offers a universal instrument set for medical tooth extraction and consists of 6 different instruments in a washtray.